Search for the best cheap hotels in Nafplio city, Greece. Nafplion cheap hotels, pensions, rooms to let, apartments. 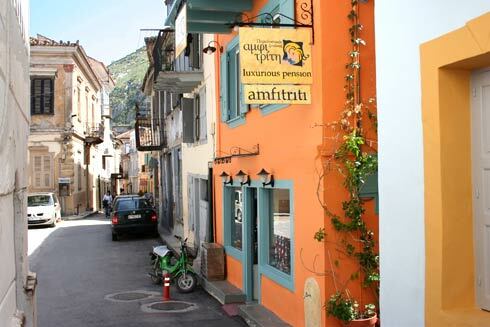 Cheap accommodation in Nafplio. 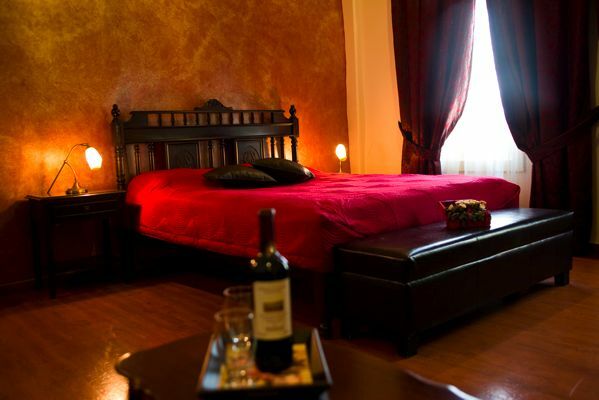 Andromeda hotel is housed in a 17th century building which has been renovated recently with modern facilities but has kept its traditional and romantic style. 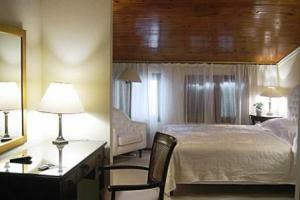 The hotel is renowned for its simple luxury and the accommodation it offers to the visitors. Situated near the sea side of Nafplion in Saint Nicolas’s square the Latini Hotel is ready to welcome you and offer top quality accommodation and memorable holidays. Amfitriti Pension which is located in the old city of Nafplio near Saint Spyridon’s church is a luxurious pension that provides elegant accommodation, excellent services and wonderful facilities. 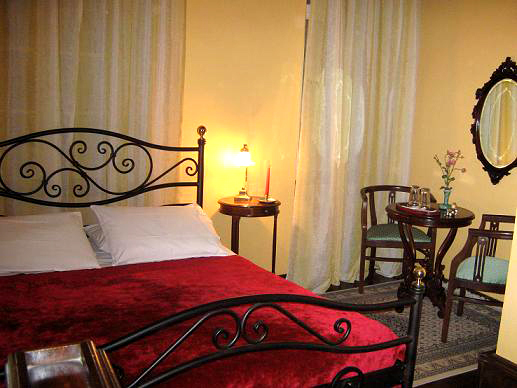 Isioni Pension in Nafplio is a beautiful and picturesque place to spend memorable holidays. The recently renovated 19th century building is equipped with the most modern facilities but has an air and elegance of bygone years granting an aristocratic aura to the pension. Amymone hotel is an old mansion turned into a pension that has kept its traditional elements and offers modern amenities and excellent accommodation to those visiting the beautiful town of Nafplio. It is situated near Saint Nicolas’s church from where the city view is incredible. 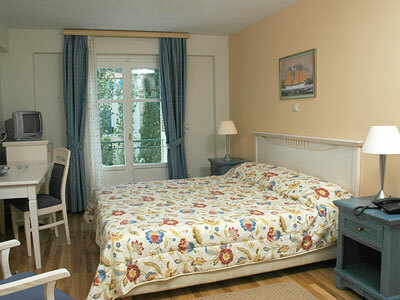 Cheap hotels in Nafplio city, Greece. Budget hotels, pensions, apartments, rooms to let, hostels in Nafplion. 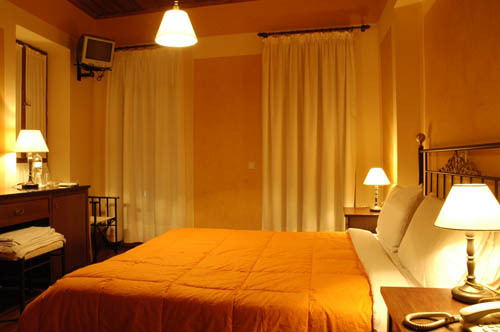 Find the best cheap hotels in Nafplio. 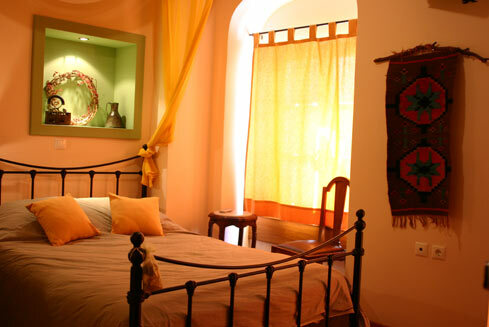 Cheap accommodation in Nafplio. A traditional neoclassic building in the centre of the old city of Nafplion offering great hospitality in an elegant ambience is none other than Four Season Pension. 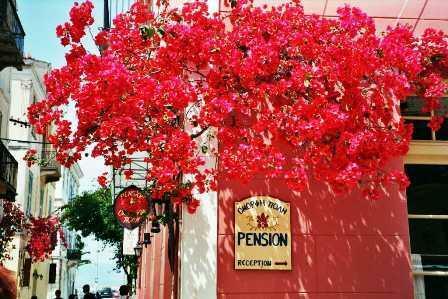 Pension Isabo is situated in the beautiful town of Nafplio, in the heart of the old town. 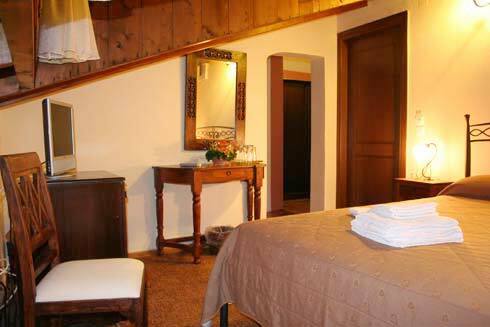 It is housed in a neoclassical house transformed into a pension that offers exceptional accommodation in a relaxed and peaceful atmosphere. Omorfi Poli (Beautiful City) Hotel is located in the old city of Nafplio and within walking distance from the main square of the town, Syntagma Square, where all the restaurants, cafeterias, bars and shops are found.